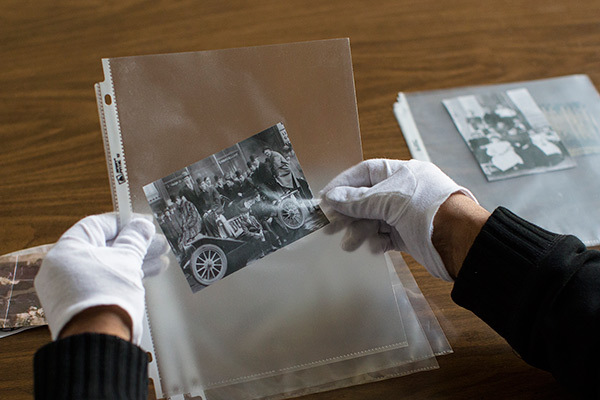 Properly handling family heirlooms is important if you want your family treasures preserved. 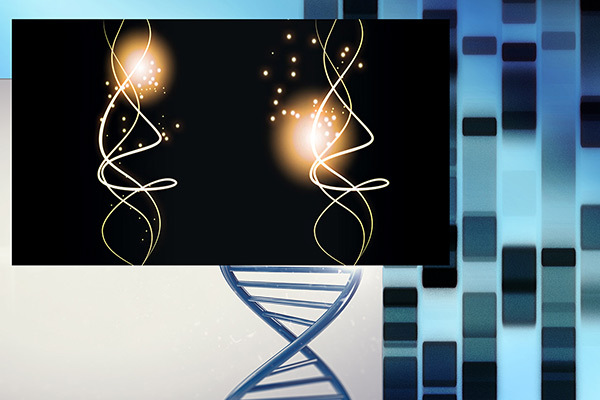 Take a closer look at the past, present, and future of genetic genealogy. There are subtle ways that the environment can destroy precious heirlooms, and they may even be happening in your home now. 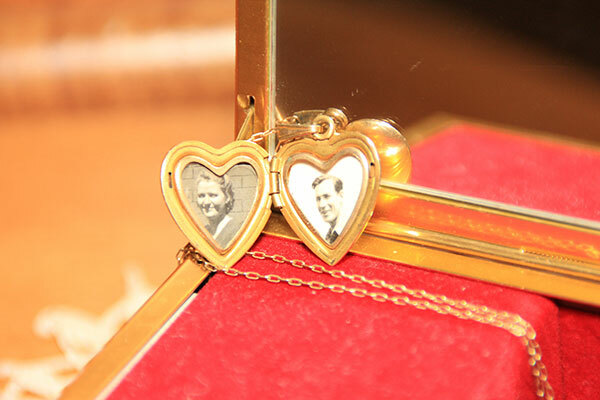 These tips can help you keep your family treasures protected. 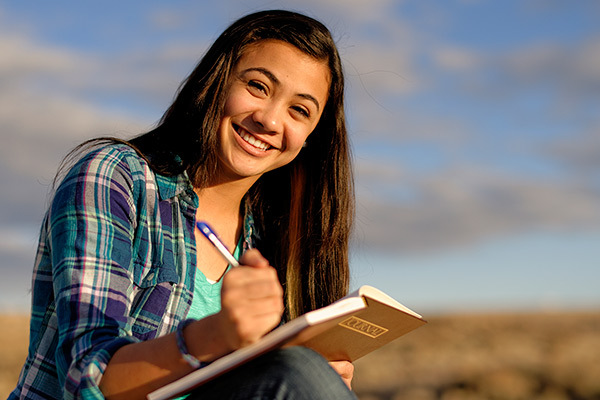 Genetic genealogist CeCe Moore discusses how DNA research helps individuals make biological connections. 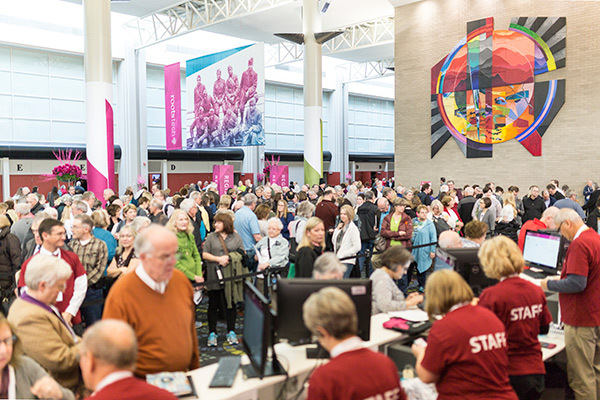 We know you couldn’t attend every RootsTech class, so we compiled a list of some of the most useful genealogy tips you may have missed. 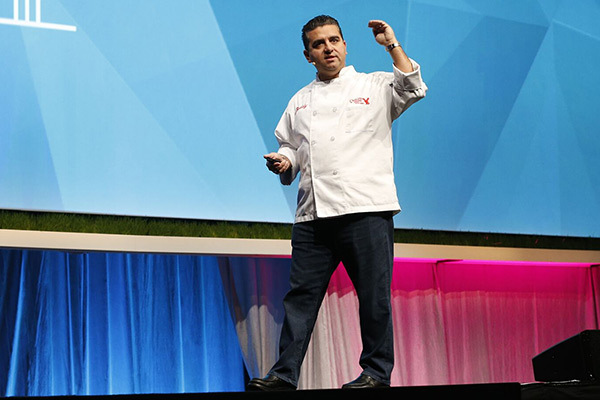 Baker extraordinaire Buddy Valastro and genetic genealogist CeCe Moore highlight final day of RootsTech 2017. 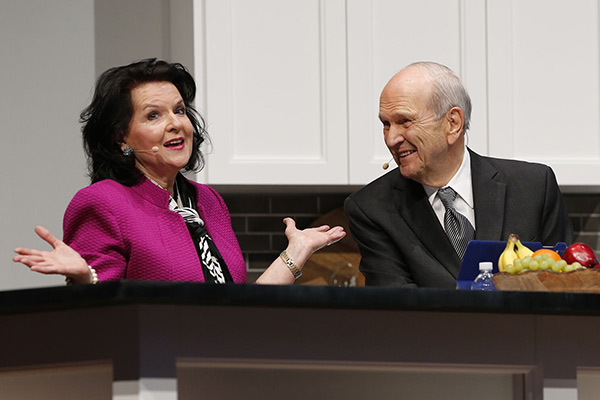 Family Discovery Day attendees heard from President Russell M. Nelson and Sister Wendy Watson Nelson, along with Vai Sikahema, Sheri Dew and Hank Smith. 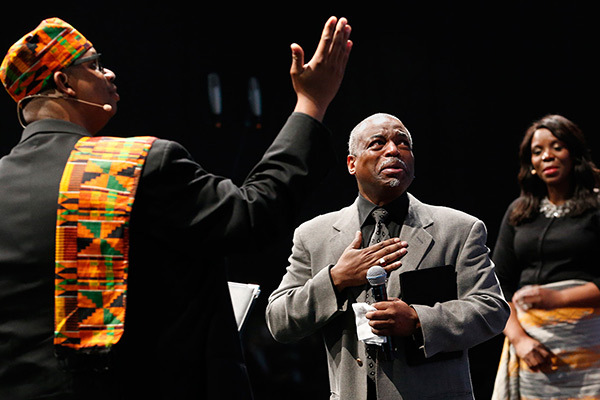 And that was only the beginning. For Cake Boss, family and food go hand in hand.